Where do students in Asia dream of working after graduation? American tech companies are at the top of their list. 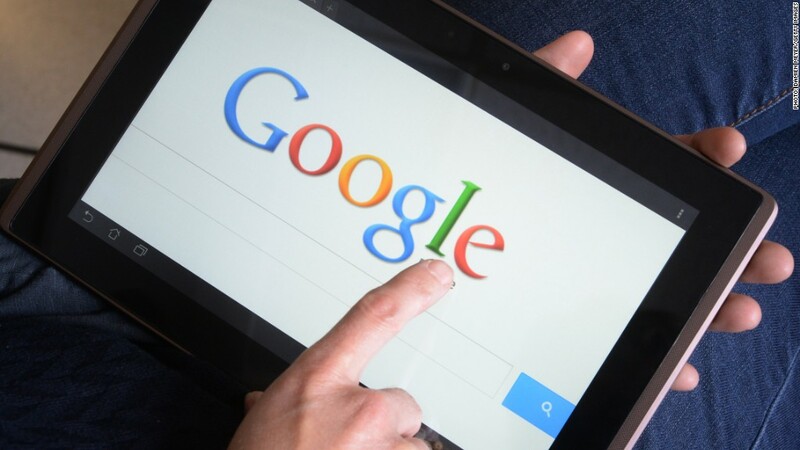 Google (GOOGL) is the most desirable employer among business and engineering/IT students in the Asia-Pacific region, according to research and consulting firm Universum. Google offers "the attributes that millennials look for" -- namely a reputation for offering a friendly work environment and for fostering creativity and innovation, says Daniel Ng, Universum's research project manager for Asia-Pacific. Apple (AAPL) rates strongly in the region too, coming in second for business students and third among engineering and IT students. "Apple has the added visibility of providing attractive products and services through the iPad and iPhone," Ng said. 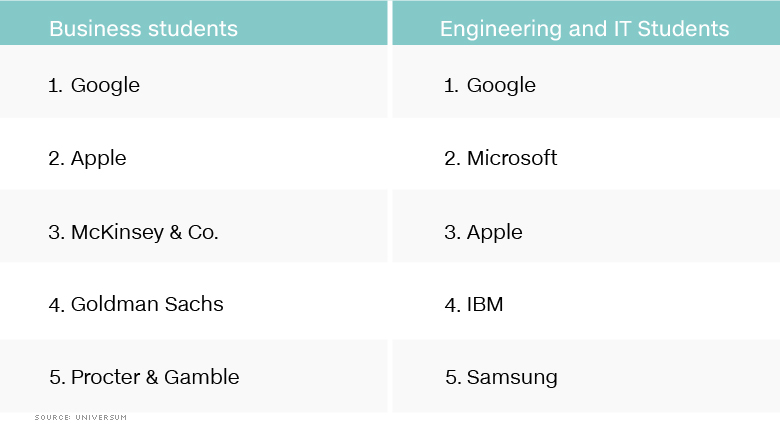 Microsoft also proved popular, ranking second with engineering and IT students and 11th among business students. Universum surveyed students in nine countries including China, Japan, India, and Australia about their career hopes. Google and Microsoft also rated highly in a separate Universum survey of students in Europe. In Asia, other businesses that scored high were consulting groups like McKinsey, accounting firms such as EY (Ernst & Young) and consumer products companies including Procter & Gamble (PG). Despite fallout from the financial crisis, banks remain popular among business students. Goldman Sachs ranked the highest, coming in fourth on the list of preferred employers. "We see strong players like Goldman Sachs doing well because they offer good references for future careers," said Ng. "Students see that as valuable. You also have to look at the financial aspect -- the potential for high future earnings." While Western employers dominate the top 20, some top Asian companies -- including Samsung (SSNLF) (No. 5 among engineers), Sony (SNE) (No. 10), and Huawei (No. 12) -- also ranked highly.